The month of May is a fantastic time of year in Amsterdam. Spring is in full swing, all of the pavement cafés are packed with happy people and a variety of special events are organised. Can we count you in? After some renovations, the doors of the Van Gogh Museum, the Netherlands’ most popular museum, will once again open on 1 May. Come see all of the works of Van Gogh, one of the greatest painters of the 19th century. A must for anyone visiting Amsterdam. Besides, the museum will be celebrating its 40th anniversary on 2 June! A major celebration will be held on the Museumplein in honour of this special anniversary. Each year, the liberation of the Netherlands during World War II is celebrated on 5 May. The entire city of Amsterdam will be joining in the celebration, and artists from the Netherlands and abroad will be performing on various stages. People will also be sharing festive meals in restaurants and at all of the liberation festivals known as ‘liberation meals’. 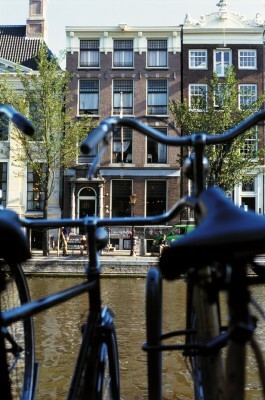 Curious about other cultural highlights and activities in Amsterdam in May? Visit the IAmsterdam website to see the programme. You will also find an overview of the activities being held throughout the year on the ‘Amsterdam, the city to see in 2013!’ page. 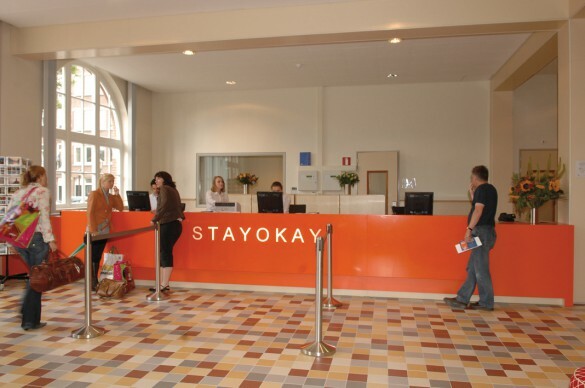 When you stay at one of Stayokay Amsterdam’s modern hostels, you can rest assured you will have a comfortable and affordable place to spend the night, and at the right location. 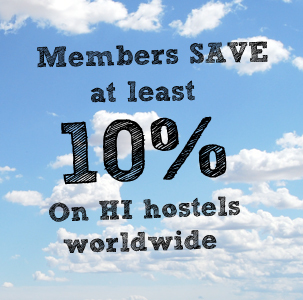 The hostel staff are at your service to help make your stay a success. 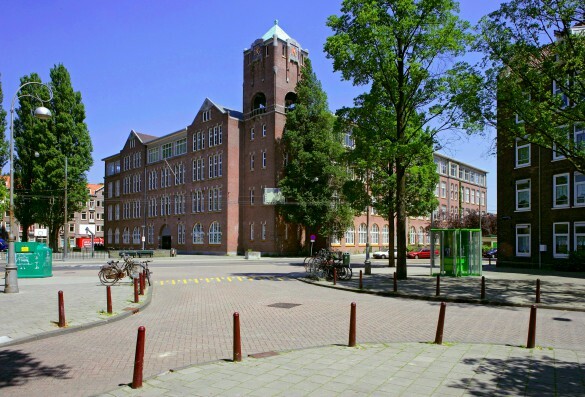 Come experience the international and relaxed atmosphere at the Stayokay hostels in Amsterdam! Je me doit que ses photos d’Amsterdam me stimule à en connaître plus. Wow Merci de partager avec moi ses photos.